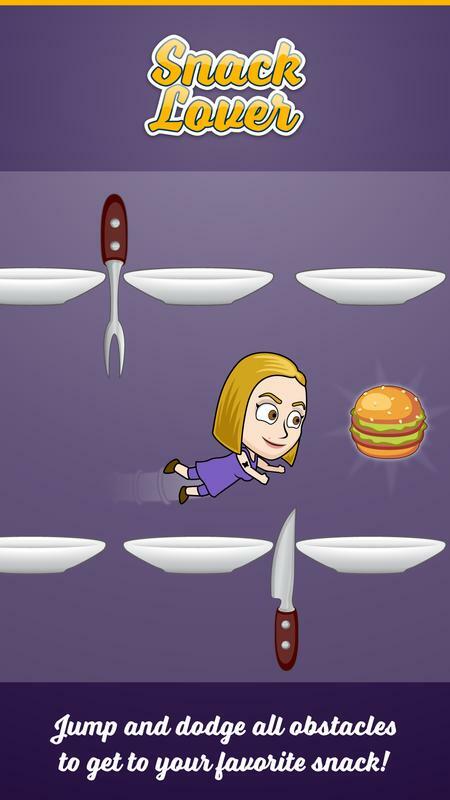 Jump and dodge all obstacles to get to your favorite snack! 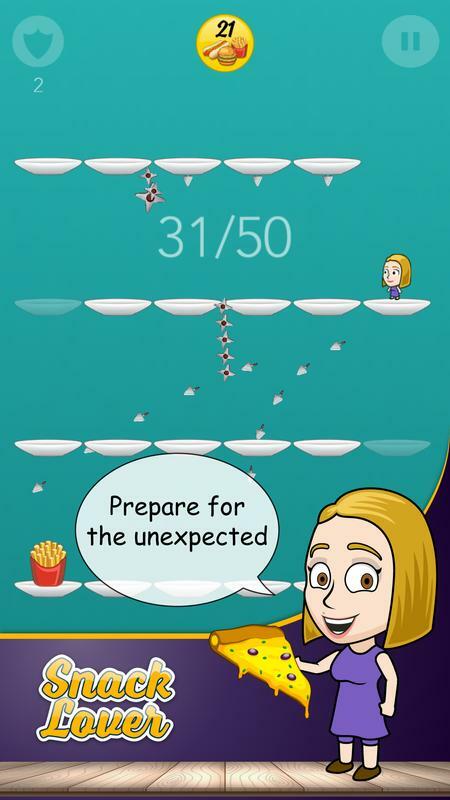 Highly entertaining for people addicted to casual games and new challenges! 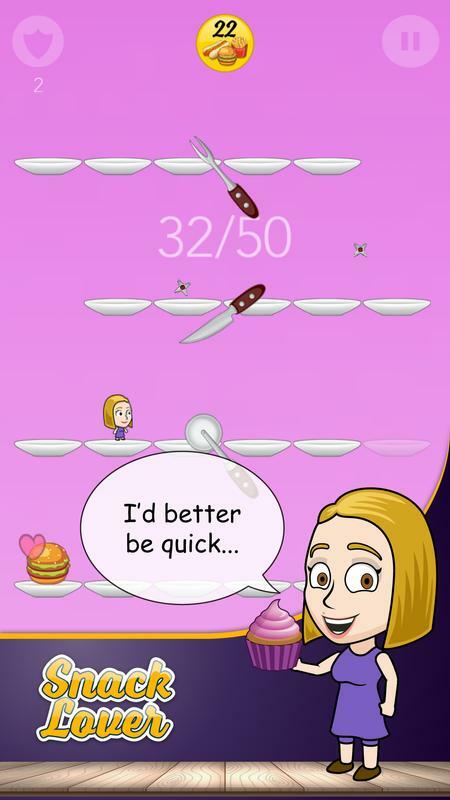 • Funny and casual game - the perfect pastime. 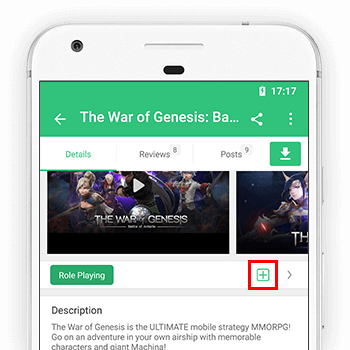 Tell us what you think of the game and suggest the next features and game modes that you want. 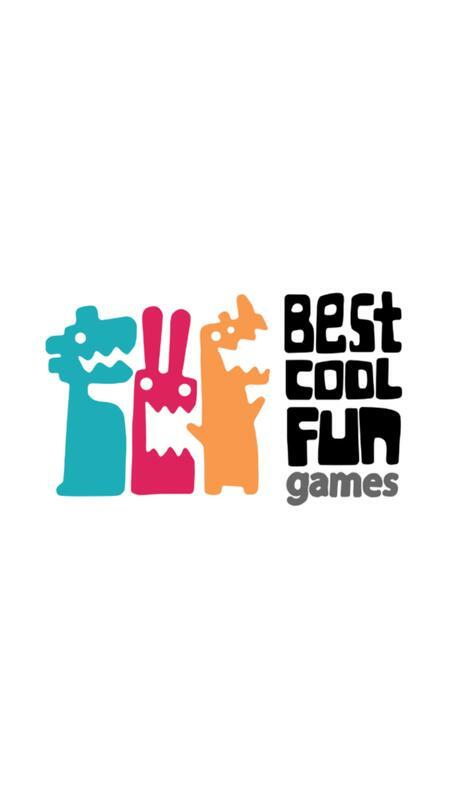 You can use the review to help us improve, let's make a great and addictive game together. 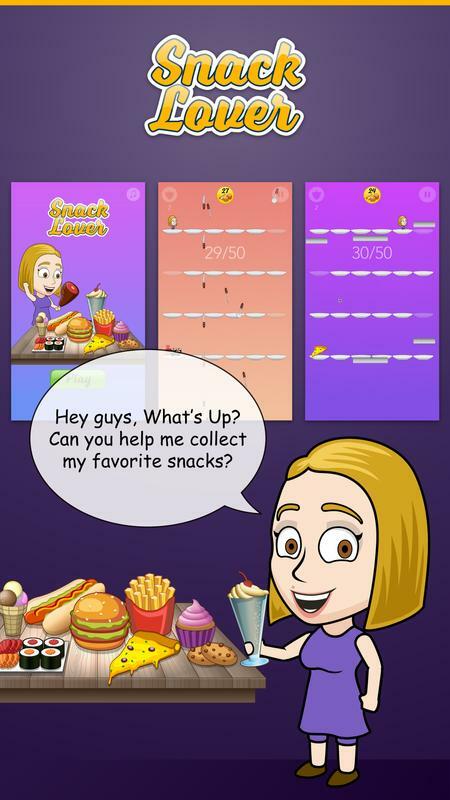 Enjoy Snack Lover, it's FREE!